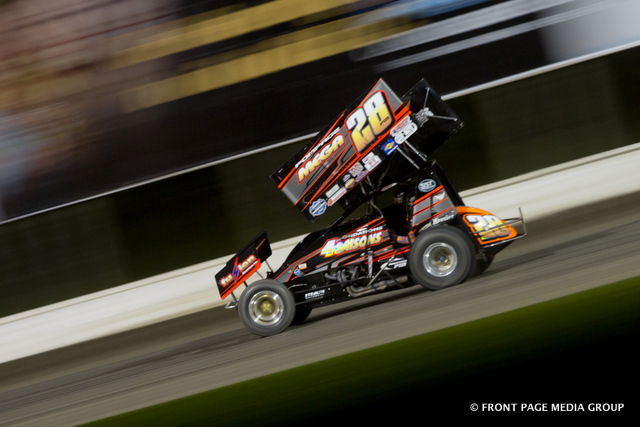 Racing is every Friday night at 7:30 PM from May through September, with numerous special events on the schedule, including the Mohawk Nationals held in September! With the implementation of all new facilities at the track prior to the 2009 season, MIR has marked the dawning of a new era of racing and entertainment at this staple of the Northeast. Before 2008, MIR was known as Frogtown Int’l Speedway. 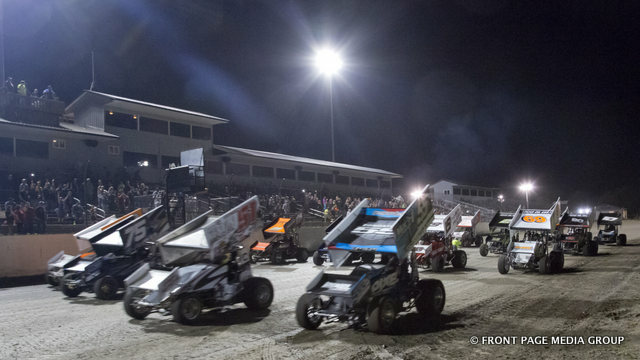 The new Mohawk International Raceway has a great deal to offer dirt car enthusiasts such as an enhanced track, larger grandstands, premier booths, new fencing, and Musco Stadium Lights. MIR has also increased our vendor booths, modernized the concession stand, and increased the menu to satisfy everyone’s appetite! Our improvements will satisfy both drivers and their crew members as the pit area contains many suitable innovations. Racing is every Friday night at 7:30 PM (Hot Laps starts 7 PM) from May through September with pit gates opening at 4:30 PM and grandstands at 4:30. 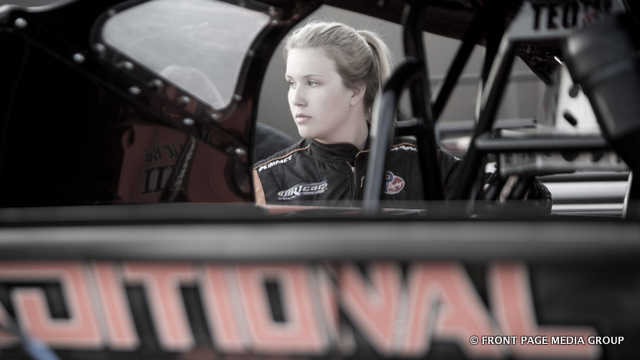 Numerous special events are on the schedule, including the Mohawk Nationals held the third weekend in September! With the implementation of all new facilities at the track prior to the 2009 season, MIR has marked the dawning of a new era of racing and entertainment at this staple of the Northeast. 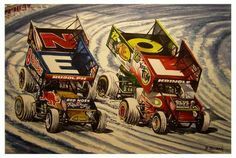 The 3/8 mile dirt oval track features four classes of racing which include open-wheeled DIRTcar 358 Modifieds and DIRTcar Sportsman, Novice Sportsman, 4/6-cylinder Bandits and Mod Lites. Fans have come to expect the best shows and most dedicated racers each and every week. 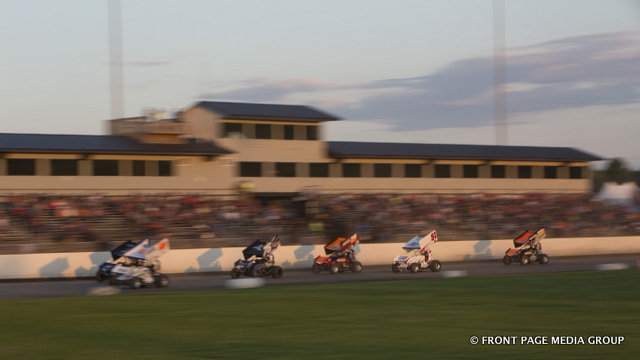 Mohawk International Raceway offers one of the most thrilled packed summers to date. We also have added more billboards and increased advertising areas throughout the racetrack for all interested businesses. If you desire to step on board with a successfully growing business, we can be contacted at Mohawk International Raceway, (518) 358-9017 or email mohawkraceway@gmail.com for further information.Thank you for your continued support and hope to see everyone back for another successful racing season!